When it comes to making food at any point throughout the day, I can’t recommend the Vitamix 5300 enough. Looking for blenders can sometimes be really annoying—not all appliances will work for your needs, lifestyle, or space. But I promise, despite some flaws that may turn some off, this blender really can do it all if that’s what you want. Keep on reading this Vitamix 5300 Review and you will know more details about this product. 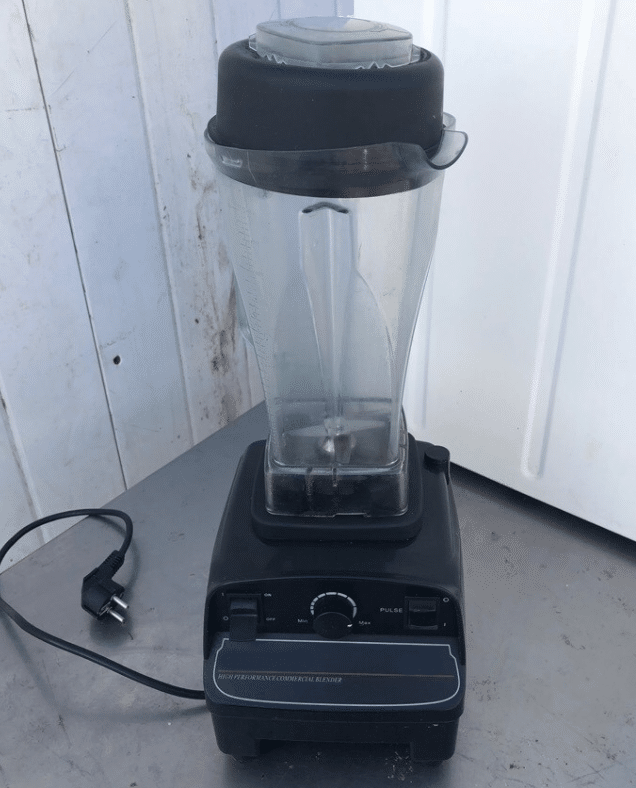 With its excellent build, great available accessories and the best blend I have ever seen in a product of its kind, this blender is perfect for any kind of blending. It is easy to store, easy to clean, durable and sturdy, and is great for making large quantities of foods for any family or occasion. Whether you want to make breakfast, lunch, or even snacks, this is by far the best product for you. The Vitamix 5300 blender is a sturdy blender which comes with a powerful motor, easily removable canister, and durable materials. Made from plastic and stainless steel, particularly the stainless-steel blades, this vitamix 5300 watts blender is built to last. The blender features 10 speed settings for maximum blends however you may want it, and comes with the vitamix pulse feature, a feature which pulses as it blends which is perfect for thicker recipes. It comes in two color options, black and red, and comes with the vitamix 5300 low profile 64 oz canister, so you can make large batch recipes and still store the blender easily. 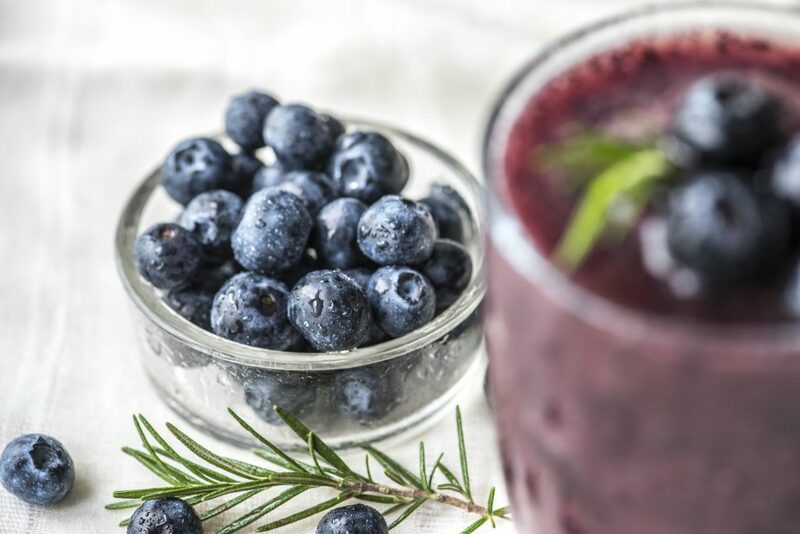 Blenders are great for baking, grinding up ingredients when they need to be used in a particular recipe, and, in particular, making smoothies. But there’s one unique thing this blender is especially good at: making other things. This blender can make far more than just smoothies, it’s even great for nut butters. It is perfect for soups, warm drinks, and salsas as well. The vitamix pulse feature is ideal for making thicker recipes like soups and salsas. It’s also great for heated recipes. The friction caused by the easy-to-clean stainless-steel blades actually heats up your recipe as you blend it. This means that you may be able to have a warm soup immediately out of the blender, no microwave heating required. But if you want to make a smoothie, the vitamix 5300 gives a consistent blend with no lumps. With all the different things this blender can do, it really is a universal tool. This Vitamix 5300 blender is perfect for students: its larger canister allows for batch cooking. When I make my smoothies in the mornings, it feels better that I can store what’s left in the fridge for another day. With a busy schedule filled with classes, exams, essays and theses, sometimes cooking just isn’t on your mind. I tend to make a larger batch of my smoothie and put the rest in the fridge, so I only have to make them every two to three mornings. Not only that, but this blender can perfectly blend a variety of fruits and vegetables, and is even great for blending seeds, so you won’t find any more bits in your morning smoothies. I have a smooth, calming refreshing breakfast that is healthy and that I don’t have to make every morning. This keeps me from dropping by the shop and picking up a pastry when I feel like I’m running behind. Making batches is also great for students with things like soups as well. One big problem I always had, especially when I was living in the dorms was that my schedule meant I rarely was able to eat in dining halls. I had to cook almost everything myself, and with limited access to a kitchen, that was difficult. This blender fixes all of those problems. I could make a soup one night I had more time to use the kitchen, and then on a day where I didn’t have as much time, I could simply heat up the extra soup in the microwave. It saves so much time and energy, and for someone whose schedule requires them to constantly be running around, this blender is more than ideal. I have to say, though, that this blender does take a little while sometimes to blend. This is why the batch cooking is so useful for students, because it allows you to make it and keep some for another time, but it also may cause extra issues if you don’t have something made that day. Obviously, the more food goes in the longer it takes, but if your schedule is particularly busy it may be better to forgo the soup or smoothie today. Make it when you get back or have a little more time. If you do live in the dorms, though, like I was, I also have to say this is a very loud blender. Sometimes at home you can get used to the noise and it’s not something you necessarily need to worry about, but in a building filled with students trying to sleep in when they don’t have class in the morning, it may be difficult to get away with using it. If you think that won’t be a problem, talk to the people in your hall or the people living nearest you. Clear it with your RA. Make sure that it’s not going to cause a problem to be able to use a blender in your hall’s kitchen. Double checking saves you buying something you can’t use, and also warns everyone around you that there might be something a bit loud turning on in the mornings. When you’re eating a plant-based diet, sometimes it’s hard to find things that blend to the way we need them to taste anything close to how normal food tastes. I have never had this problem with the vitamix 5300. Its consistent blend not only smooths out my morning smoothies, it also perfectly grinds up those oats and seeds I am obsessed with putting in for fiber and that extra oomph. I don’t have to worry about chewing up seeds or getting bits in my teeth on the way to class or work. It is also perfect for other vegan recipes. It works really well for making nut butters. 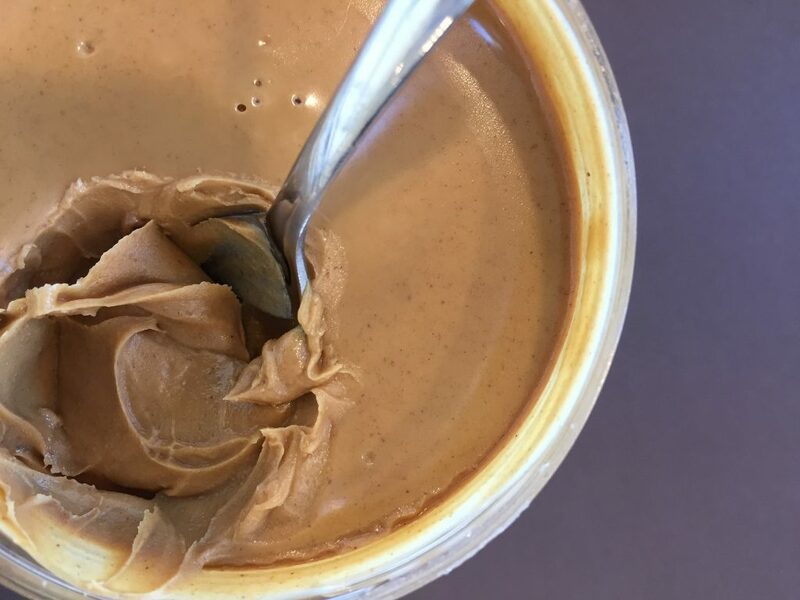 It blends solids like nuts very finely which makes it the perfect base for almost any nut—or seed, for the people like me who are allergic to nuts—butters. I also love using this blender to make my favorite vegan desserts. This blender is ideal for making things like date creams and date caramels. It allows those who are living more of a plant-based diet eat more easily, without compromising taste for our lifestyle or our health. I can make my date creams and my favorite desserts, and I can have a smooth seed butter to put on my toast on a morning I want to treat myself to a heartier breakfast. This blender is ideal for all of my vegan friends who are looking for that perfect solution to all of their baking and smoothie problems. The vitamix 5300 low profile is not only simply a large canister ideal for students’ batch cooking. It’s also perfect for larger families to make foods and juices. This blender, if you have more watery ingredients, otherwise you may have to add more liquid as you blend, can make decent juices. No more buying those extra sugary versions from the juice aisle, now you can start to make your own where the only ingredients going in are the ones you personally approve. The batch cooking can also be a great time saver for bigger families. It really can change the way people look at fruits and vegetables. First, batch cooking in the larger, 64 oz canister means you can cook a meal easily in one blender for the whole family. Secondly, using a blender to perhaps hide ingredients your children may not be initially excited about could be a sneaky way of getting your kids to finally eat well and try new things. 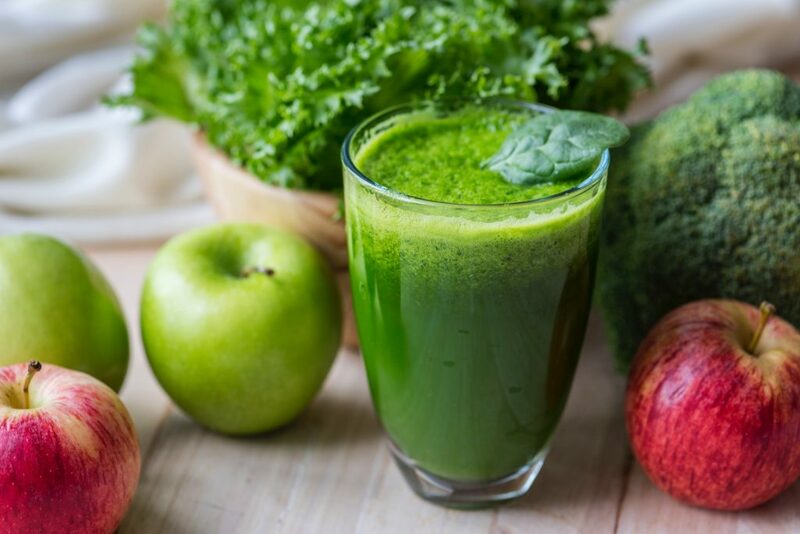 You can blend vegetables into smoothies or juices, put new things into their favorite soups, or even just introduce them to something they may never tried before. The ease of use and the sheer power of the vitamix 5300 can allow for far more variety in your family’s diet and make sure everyone in your family is getting the nutrition they need. However, it is important to note once again that this blender is not the fastest in the world. Sometimes it does take much longer to blend than other blenders. This might hinder the time saving, especially when it comes to making batches of food. The more food goes in the blender the longer it will take, so make sure you are using the blender for this purpose when you have the time to do so, and also especially when you have the freedom. The fact that this blender may require you to hold down the canister in order to keep it stable means you may not be able to leave it unattended to tend to your kids. Allowing the blender to make a mess is not going to do any good for your stress levels already if you have a larger family. This blender is a great recommendation for larger families, but before you jump in on the batch cooking, make sure you have the time and the ability to stand by it while it takes a minute to blend. If you don’t think you’ll have the time, perhaps save the soup for another night. Not only is the vitamix 5300 low profile great for families because of its potential for use in batch cooking, it also has excellent features that make it perfect for families. First, it’s incredibly easy to clean. Its stainless-steel blades are very easy to wipe down and the plastic is durable and comes out clean and shiny. The vitamix 5300 can also be used for self-cleaning. Simply putting a bit of soapy water into the blender and running it for a while can help clean it for you or at least complete some of the job without you slaving away over the sink. It saves time after dinner when you’re trying to put everything away and gets you back to spending time with your family, or at least gets you relaxing on the sofa a little earlier than you might have initially thought. This is especially useful since the blender itself may take a bit of extra time to actually blend, so saving time on cleanup will definitely ease that frustration. The vitamix 5300 low profile may be big, but it’s not bulky. This makes it extremely easy to put away when you’re done with it. This means your kitchen can stay clean and tidy after making an easy meal, and you won’t have to worry about all of your appliances or utensils falling out of cupboards and drawers because you don’t have a place to store everything. The canister is easy to store and it’s durable. This is perfect for houses who have limited space or need a lot of things in their kitchen to accommodate a large family. I grew up in a relatively large family and I know how difficult it is to find a place to put everything. This vitamix 5300 blender has never given me that problem. I should note that this applies mainly to the canister. The base is sturdy and very good, but a bit bulky, so I have found myself having to fanegle my cupboards to slide it in. It’s not huge, you won’t have to move everything too much and it isn’t going to ruin your space. But it might take a bit of rearranging before you’re able to get everything to fit perfectly. The Vitamix 5300 blender, is not, of course, simply a blender. Or rather, it doesn’t simply come as such. There are plenty of vitamix 5300 accessories, as well. Firstly, and probably most importantly is the guaranteed warranty on your blender. 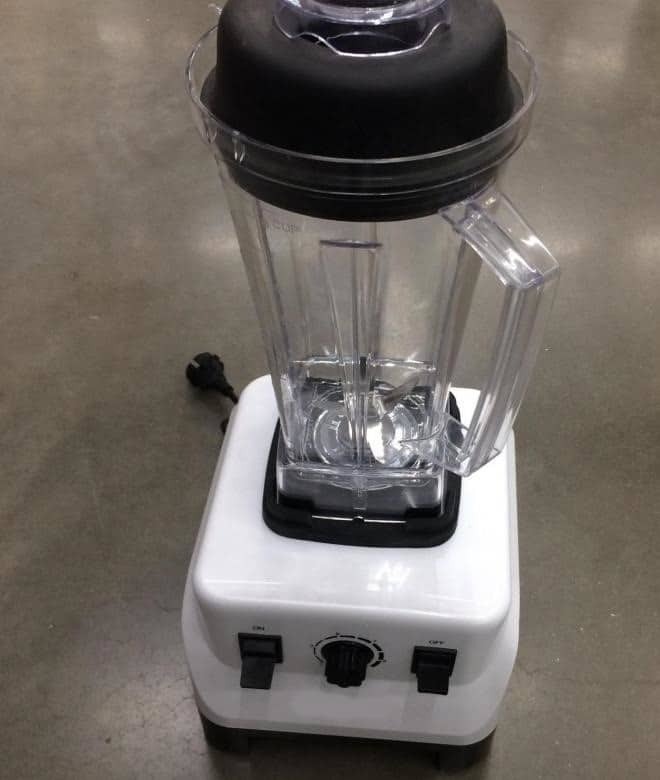 The vitamix company claims to stand by all of their products, and you will be able to return your blender. If for some reason it’s not something you’re going to be able to continue to use, if it’s too loud for your dorm or too messy for a larger family, they will be able to help you with that, you won’t be left high and dry. This includes shipping, both ways. Additionally, the blender itself has plenty of accessories of its own. In the box, you will get the base with a powerful motor and ten-speed controls. 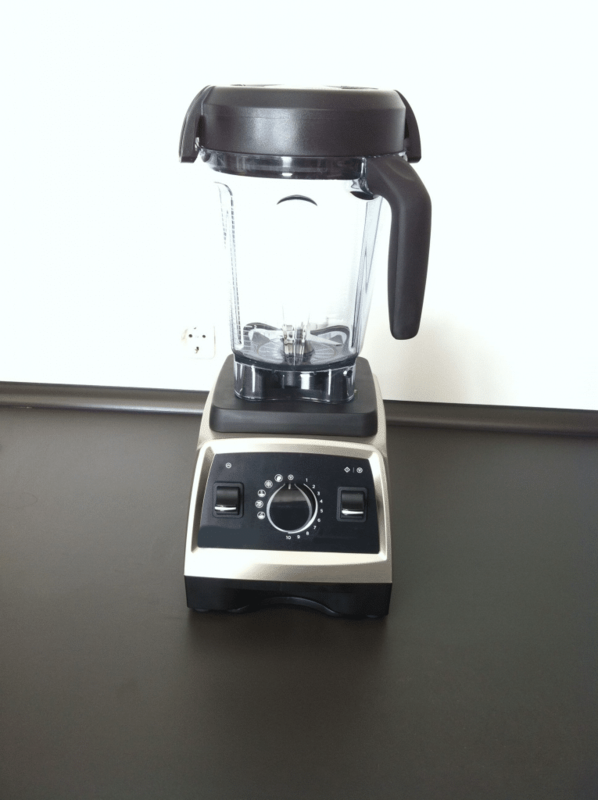 The primary accessory on this base is the vitamix pulse feature, which is featured on most of their vitamix products. The box also comes with your 64 oz vitamix 5300 low profile canister, as well as a vitamix low-profile classic tamper, which is a tool used with the vitamix 5300 low profile canister in order to push out any bubbles that may have formed while blending, thereby keeping that smooth texture without any pockets of air causing any problems. Finally, it comes with a getting started guide, so you can learn how to start to make excellent smoothies, soups, and salsas immediately after opening your box. The Vitamix 5300 blender is not a perfect one. It takes a long time to blend on occasion, which can be really inconvenient for people with not as much time on their hands, or people whose lives are constantly full of distractions. It can be messy—the base isn’t completely stable—and it is very, very loud. This may be too much for you, and that’s understandable. But what I can say is that it works. Numerous users have described it as the perfect step-up blender or real blender when they buy their first proper kitchen products. This can be the perfect blender for your kitchen, too. It blends smoothly, is self-cleaning, heats while it blends and can make large batches. If that’s what you need for your life, I highly recommend this blender, and I hope you will use our Vitamix 5300 review when considering your choice in blenders. Magic Bullet Vs Ninja: Which is The Best Blender for Frozen Drinks?